Happy Friday Babes! I have a long weekend of softball tournaments (in between games as we speak) ahead of me! What do y'all have planned? Here are my favorite picks of the week and everything is under $50!! 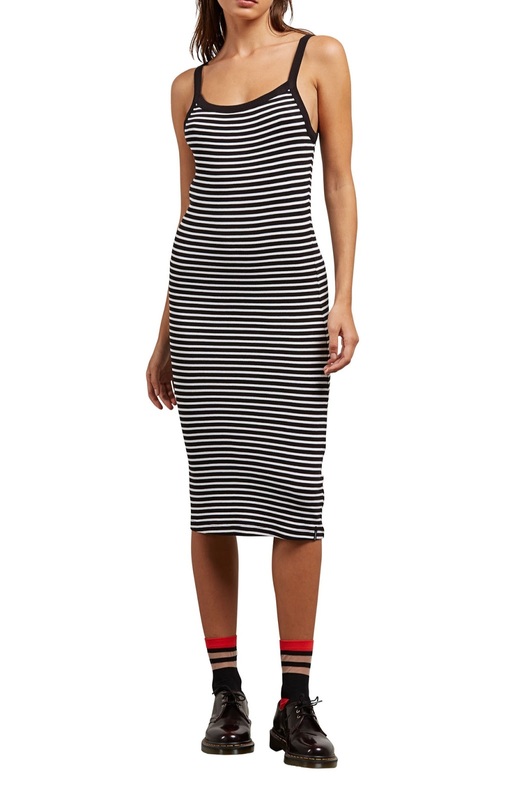 Loving this striped dress! 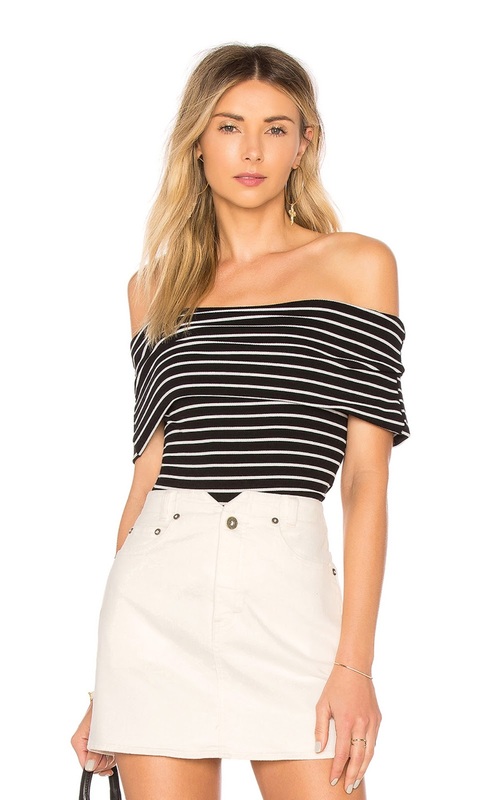 Super easy to throw on and go. 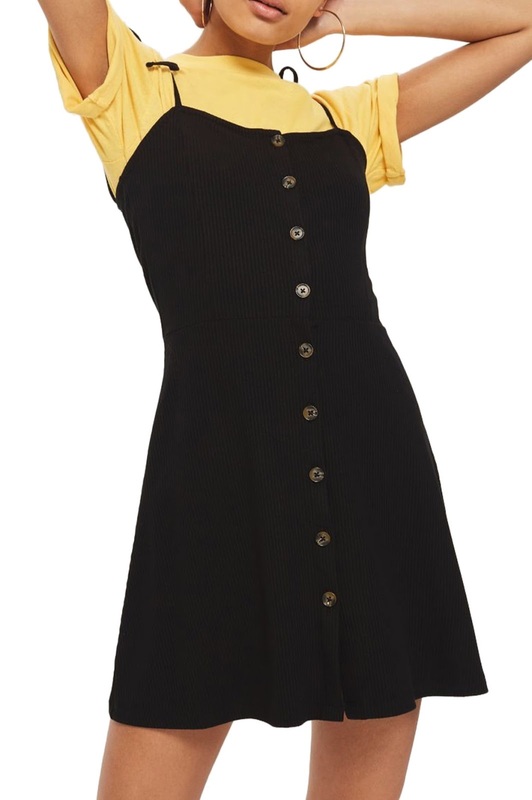 This button-down mini dress is super flattering and comes in several different colors! How adorable is this OTS tee?! 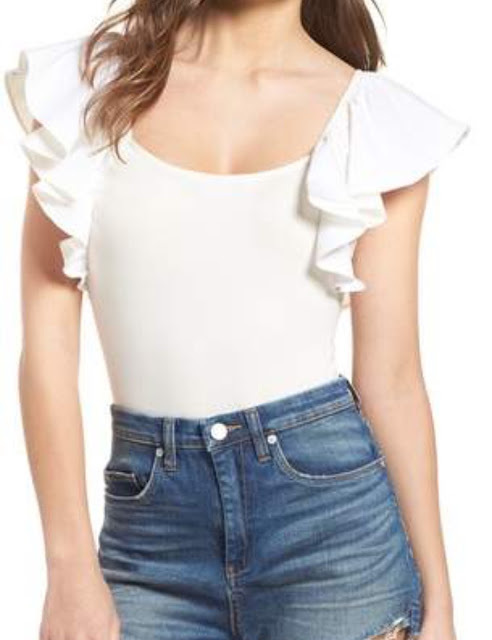 This ruffle sleeve bodysuit is my absolute favorite! I am loving this clear strap sandal! It is super affordable and goes with everything.